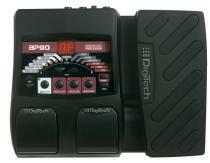 The BP90 is DigiTech’s newest induction in our leading line of bass multi-effects. 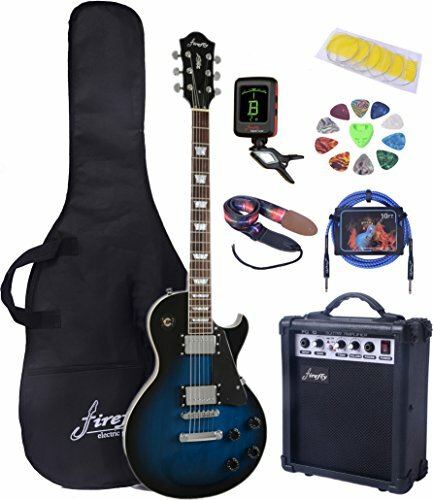 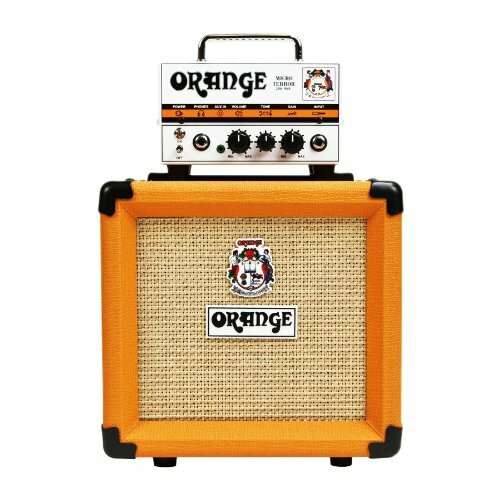 The BP90 features 27 effects, 11 amps, 5 cabinets, and 5 stompboxes. 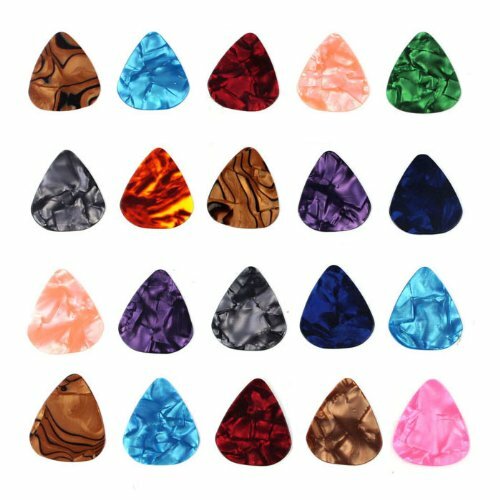 Placing any tone right at your feet, the BP90 features 100 presets locations (50 user and 50 factory). 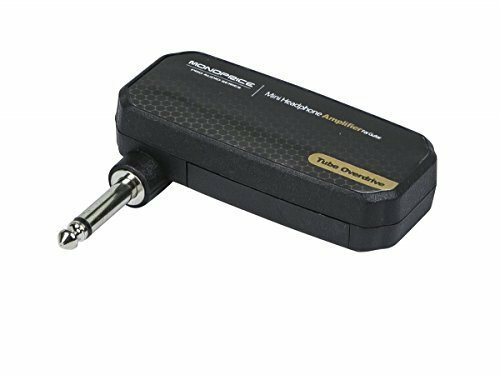 The BP90 features 40 high-quality drum patterns to practice with while adding a built-in chromatic tuner and headphone jack for silent practicing. 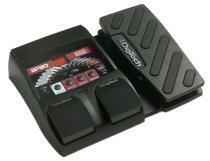 A built-in expression pedal gives you real time control over wah, volume, and DigiTech Whammy effects. 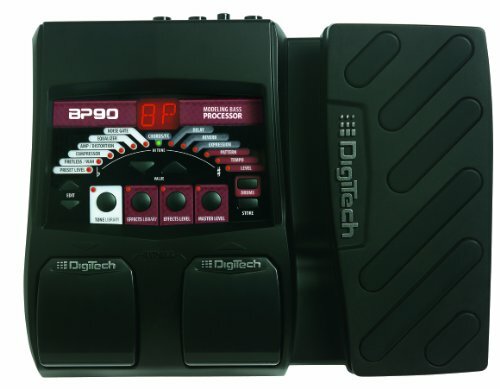 DigiTech invented multi-effects in 1988 with the DSP-128 and has been the leader ever since. 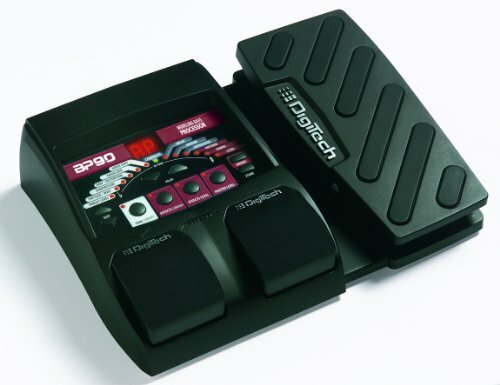 Don’t settle for one bass tone; take your bass to the next level with the DigiTech BP90 Bass multi-effect pedal.